Ms Oinkee loves: You Light Up my Life! Hi peeps! Been a while since my last post. What a Hectic October. Finally I am back with a new post on Lip Glosses. 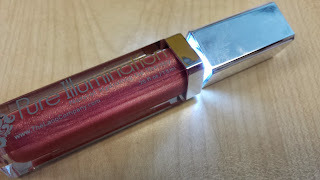 This brand, Pure Illumination from US is really awesome! It will light up! Lip Glosses are now taking centre stage in the makeup world. Lip gloss is a great way to enhance the natural lip colour you were born with as well as protect and add shine to your lips. It is not drying to your lips and the colours are not as loud as lipsticks.It is important to choose lip gloss with natural ingredients.. For instance, lanolin is a natural hydrating ingredient that is easily absorbed and penetrates the lips to heal, protect and soothe for hours. Other natural ingredients like Jojoba Oil that soothes, Sweet Almond Oil that softens and moisturizes, and Vitamin E which is an excellent antioxidant. The lip glosses from Pure Illumination are custom blended with natural oils including lanolin and vitamin E that protects and soothes while adding shine and protection all day. Plus they also come with LED Light and Mirror. 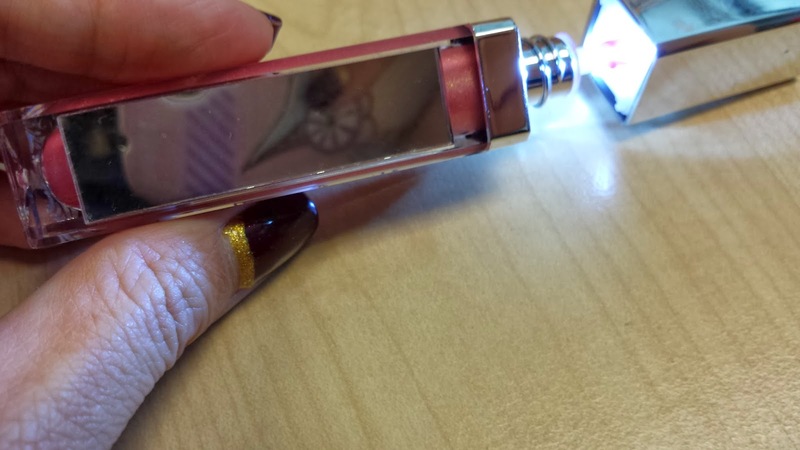 This is so convenient, you can literally apply lip gloss anywhere; even in the dark. There are over 20 eye-catching shades that is suitable for any skin-tones. My personal favourite colour is Oopsy Daisy. Such a sweetie name right? 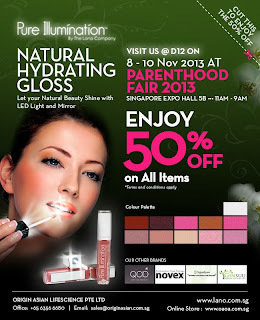 Each Lip Gloss is sold at SGD$32. Pure Illumination products are distributed by Origin Asian Lifescience in Singapore, a bespoke company that specialises in natural organic products. 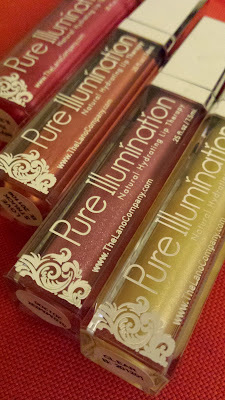 Do check out their web: www.oaoa.com.sg for detailed listing of the shops carrying the Pure Illumination products. They do accept online purchases too. They will be in Parenthood Fair 2013, from 8-10 Nov. During the show,they will be having 50% off all items! Can you believe it? 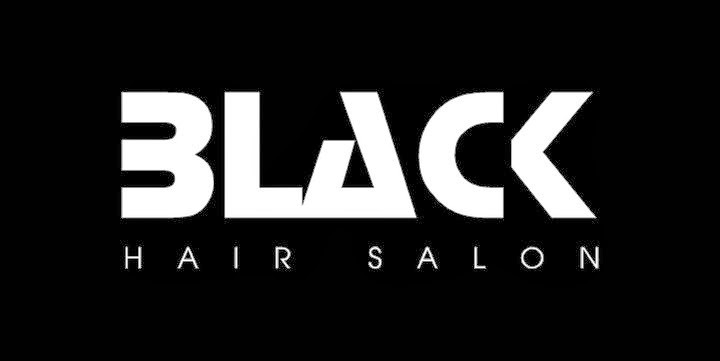 Do check them out soon. I will buy this for sure!